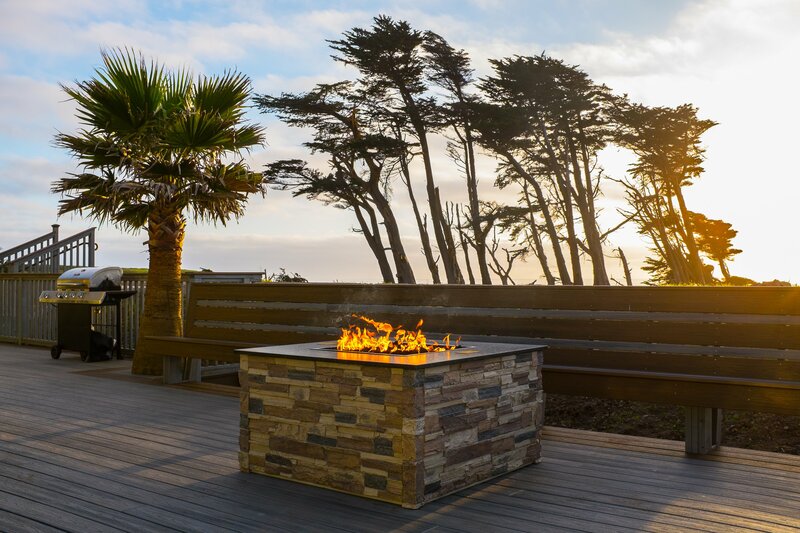 Enjoy epic vistas of California’s North Coast from your hotel room’s private deck. Wind down to the soothing rhythmic roar of the Pacific Ocean. Entertain friends and family with a beachfront BBQ on the Captain’s Deck. 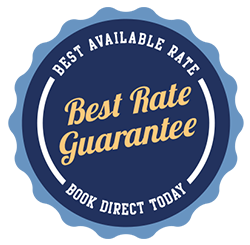 At the Beachcomber Motel, your contentment is a welcome priority for our friendly and knowledgeable staff 24/7. However you decide to spend your time seaside, our affordable and pet friendly Fort Bragg CA beachfront accommodations offer the perfect mix of luxury, adventure, surf, and sand on the Mendocino Coast. Refresh and indulge your senses with spacious accommodations, on-site massage services, and picturesque ocean views. Craving adventure? Our ideal location on the CA Ten Mile Coastal Trail makes our Fort Bragg CA hotel rooms a top choice for natural born explorers. Enjoy hiking, fishing, horseback riding, whale and bird watching nearby. Beach cruisers are available to rent from our front desk for bicycling down the shore. 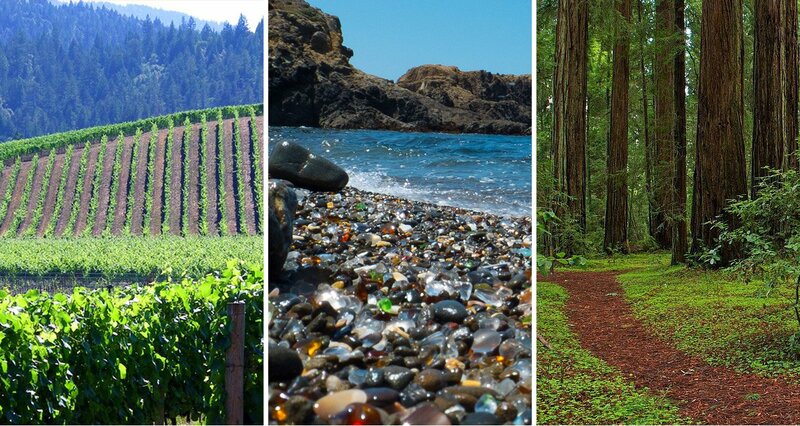 The Beachcomber Motel is near wineries, arts and restaurants, and only a 3-minute drive away from popular local attractions like the awe-inspiring Glass Beach and Skunk Train, providing scenic railway rides across the California Redwoods.